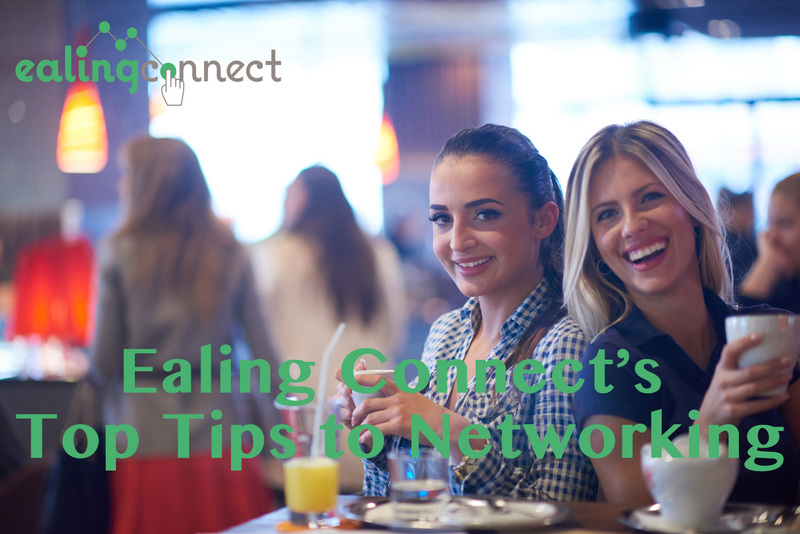 With the Evening networking just around the corner, here are my Top Tips to get you prepared! 1. Make sure you Go – Don’t just think about it, act on it and resist the urge to arrive late. Coming on time will give you the opportunity to speak to people as they arrive and you are more likely to feel more at ease if you are already there when people start to arrive. 2. Introduce yourself to the organiser – This will not only make you feel at ease but will keep you fresh in the organiser’s mind so if they meet someone at the event they think may be beneficial to you, he or she may introduce you. 3. Be prepared – This includes bringing along any promotional items you may have, business cards, leaflets, samples of products and so on..
4. Work out before what aspects of your business do you want to promote at the networking event – Prepare a 60-90 second speech which you can say if asked. Most networking groups allow each participant a small amount of time to promote themselves to the rest of the group. 5. Make real connections – That is, listen more than you talk. It is easy to talk talk talk about yourself and your business but you will make more connections with people if you listen as well. 6. Ask easy questions – this will instantly open up the conversation and put both you and the other attendees at ease. 7. 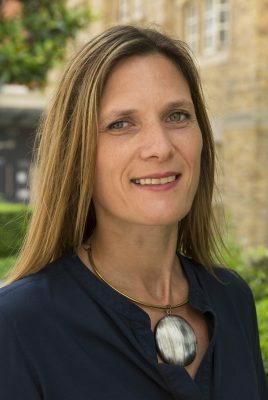 Don’t go to the networking event selling – Networking is about building relationships and making connections. Once people know you, they will follow-up after they’ve researched you a little. 8. Remember to follow-up – Make a note on the business card you get or take a notepad and make a note in there. This will help jog your memory about how this person may help you in the future. 9. If you are nervous about what to say, practice at home or with a friend – Going over a few things in advance will definitely boost your confidence. 10. And Finally, Enjoy yourself! p.s If you haven’t already booked, then you can Book here for this Thursday 8th September’s networking event.